Rosa (‘AUSsaucer’ PP#8680) | J.C. Bakker & Sons Ltd. 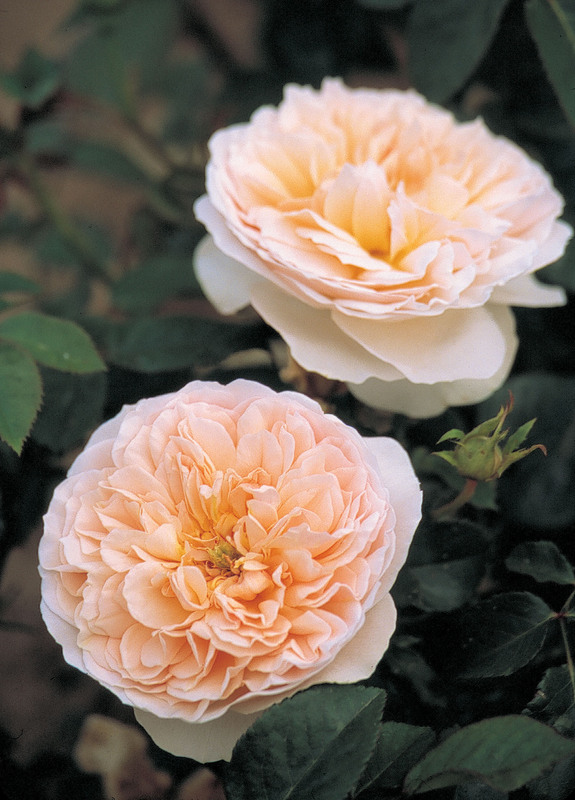 Perfect shallow-cupped blooms with a lovely soft apricot-yellow sheen. Sumptuous fragrance chosen by Crabtree & Evelyn and used for their range of rose perfumes. SKU: 89106200. Categories: Austin Series, Roses. Tags: Austin, Evelyn, Rosa, rose, series.